Long before Robin Hood, people have been living and dying with the bow and arrow for tens of thousands of years. Feel the ancient magic of shooting a wooden bow! 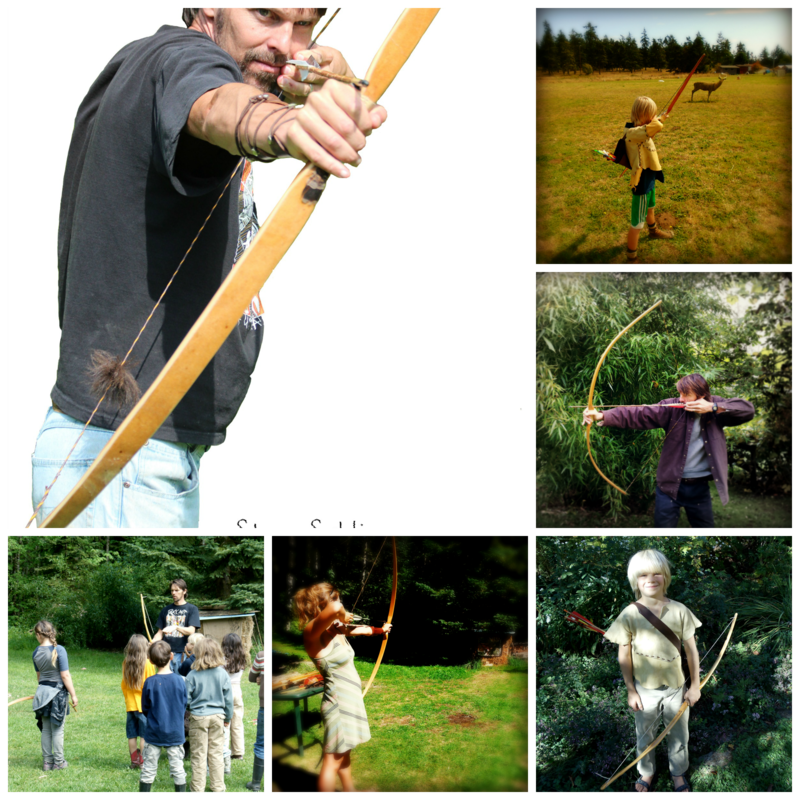 In this class, you will learn about proper archery form and get to practice shooting with several different types of traditional wooden bows. Topics covered include archery form, bow tuning, practice techniques, bow types, strings, all about arrows, and more. Bring your own bow if you have one or borrow one of mine.